For first 3 Refers you will Get Rs.100 E–Gift Vouchers of Boomyshow. For first 7 Refers you will Get Rs.300 E–Gift Vouchers of Boomyshow. For first 10 Refers you will Get Rs.500 E–Gift Vouchers of Boomyshow. 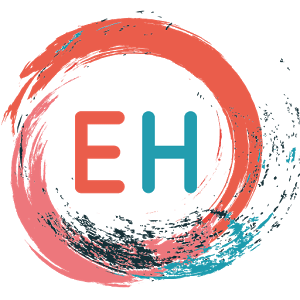 EventsHigh is a discovery app that brings all the events and things to do in a city at one place. We make it easier for users to discover events happening near them, choose one and plan to go to it with their friends and family. Users can see a variety of things to do and places to go in their city. With our mobile app, users can discover events on the go by seeing what’s happening around them on a map. Users also get notification whenever a relevant event comes up based on their interest, location or via invitation from friends. We cover these categories – Nightlife, DJs, Parties, Shows, Concerts, Comedy, Outdoors, Music, Cycling, Health & Wellness, Dance, Art, Sports, Film, Literature, Technology, Shopping, Food, Spirituality, Photography, Environment, Fashion, Social Causes, Adventure and more. • Explore the biggest guide to events in your city by location, category, venue or date! • See top recommendations and plan your weekends and holidays in advance! • Follow your interests and personalize to get events that matter!